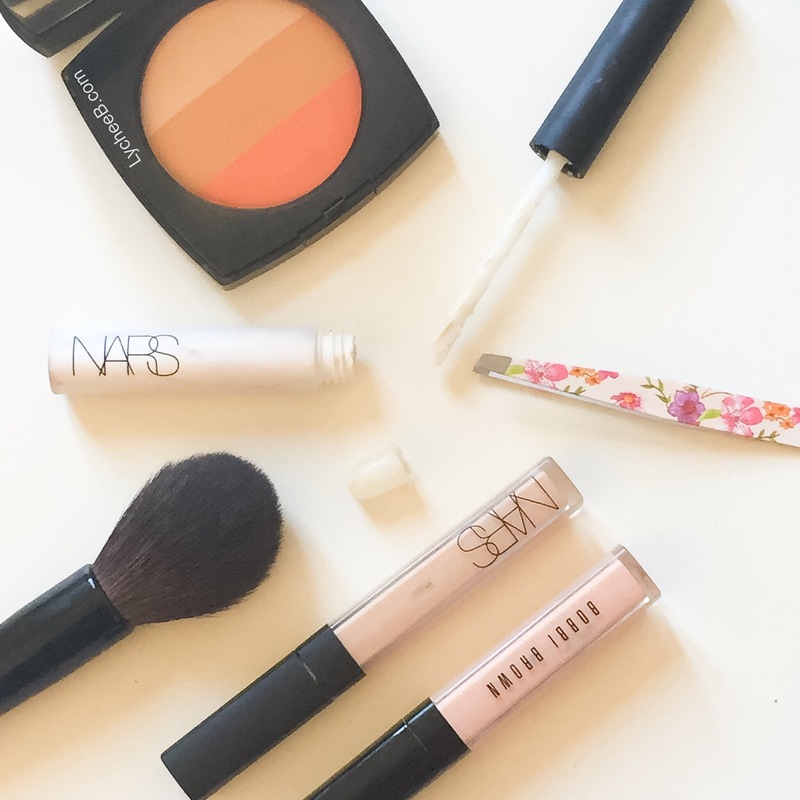 Is your Nars Creamy Concealer finishing up too quickly? The only two products I use on my face on a daily basis are Nars Creamy Concealer in Custard and Nars Smudge Proof Eyeshadow Base. Though they are excellent product, they seem to ran out really quickly… but do they really? I do not use 8g of Eyeshadow base in 4 months nor 6 ml of concealer in four/five months that is just crazy. It is indeed completely impossible, in fact, if you remove the piece of plastic that prevent the overload of product on the dofa applicator of both of these. Take a tweezer and put it inside the opening of product, and take it out. It really makes all the difference. Mine were running out last month, since I did it, I discovered plenty more product and it is just so satisfying to use up the entire thing. Of course removing that piece of plastic will also make it a bit messy and not so travel-friendly. Ps: Though BOBBI BROWN eye brightener is on that cover picture, the technic mentioned above does not work on it. What a shame! Hey! I wanted to let you know I nominated you for the Beauty Blogger Award. Check out my post https://littlebeautyloves.wordpress.com/2015/06/14/the-beauty-blogger-award/ for details. Would love to read your answers! Next PostNext A French Pharmacy Anti-UV Makeup Setting Spray Mist?